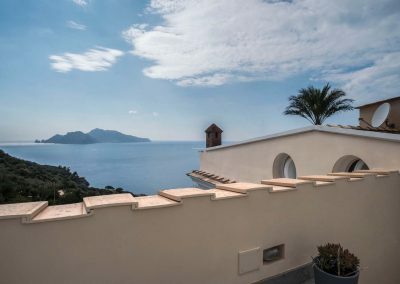 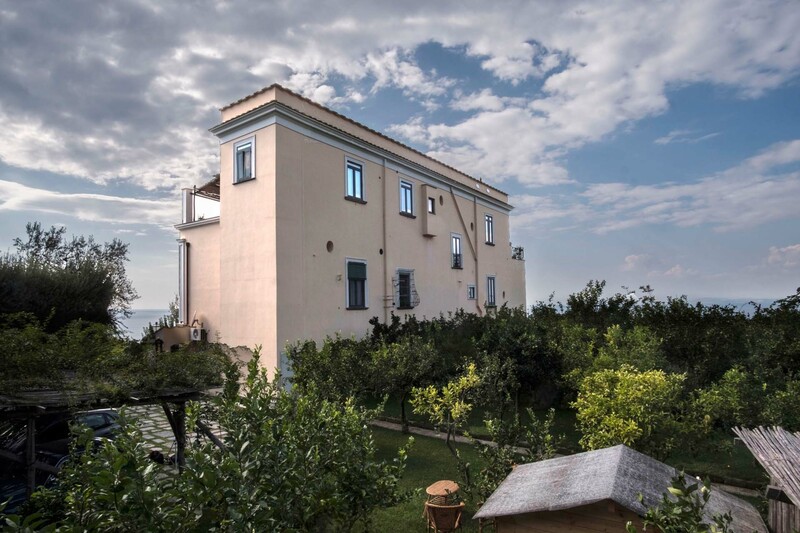 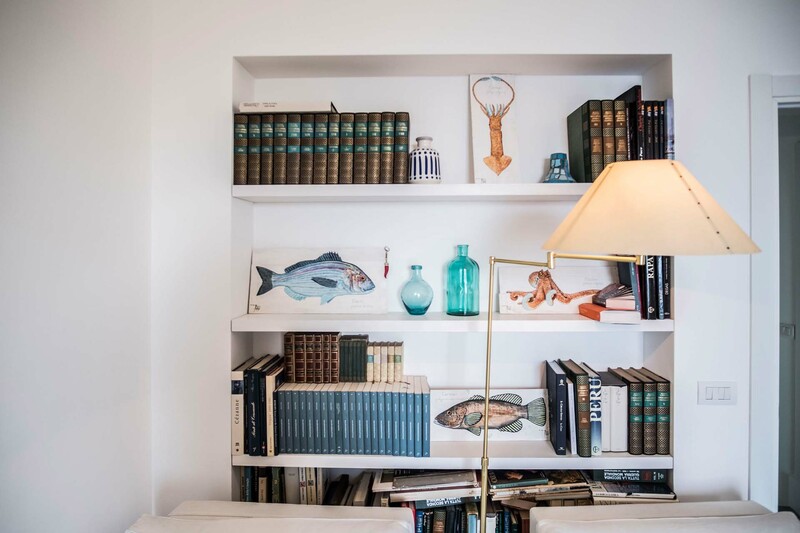 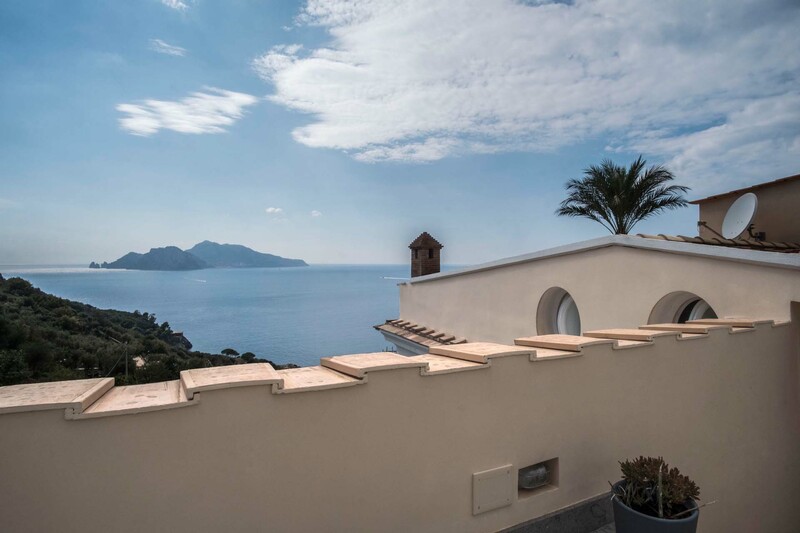 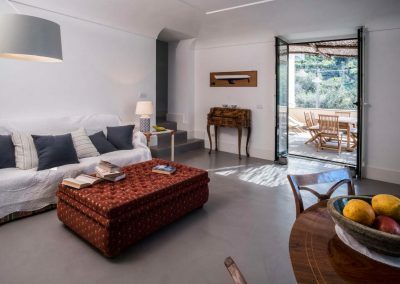 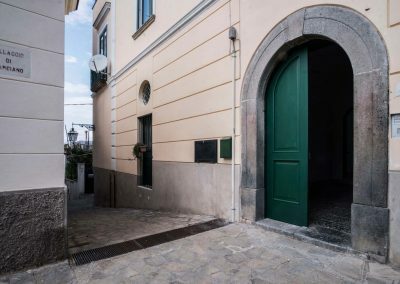 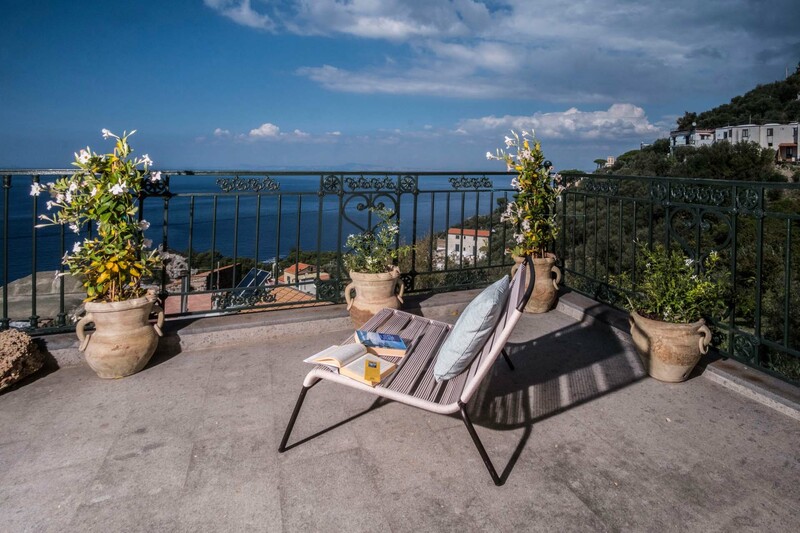 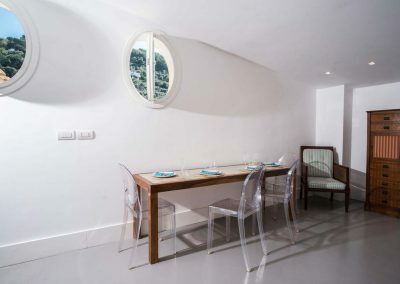 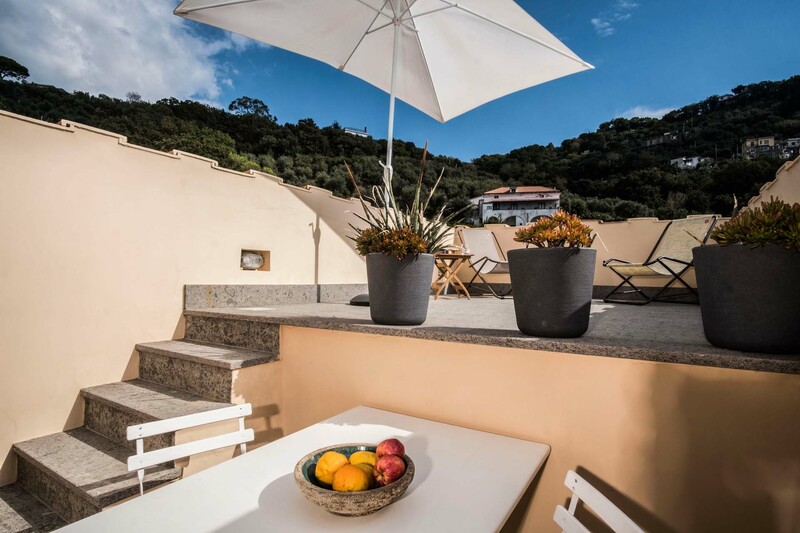 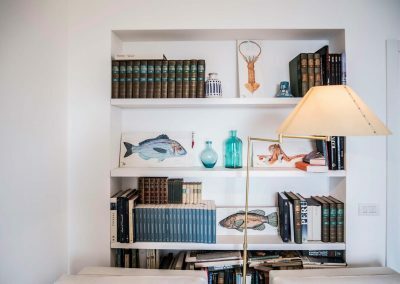 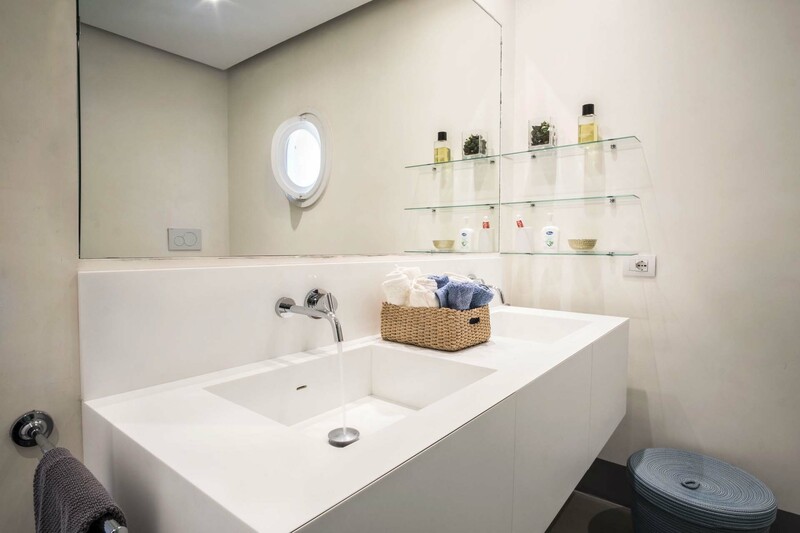 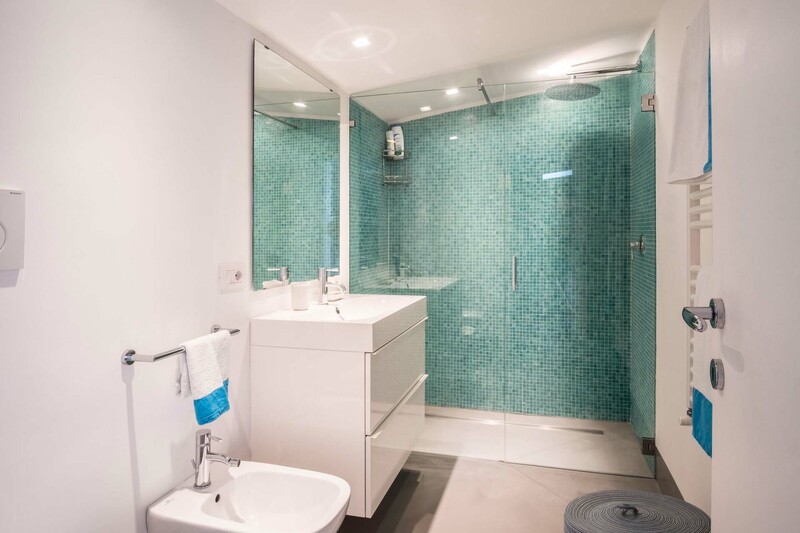 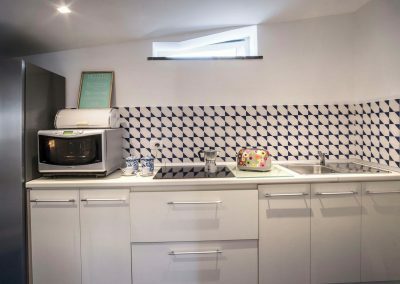 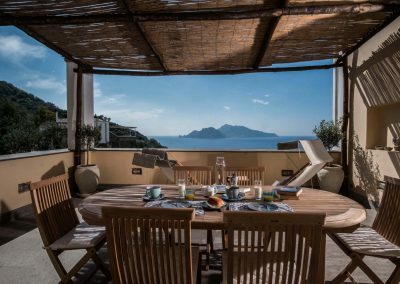 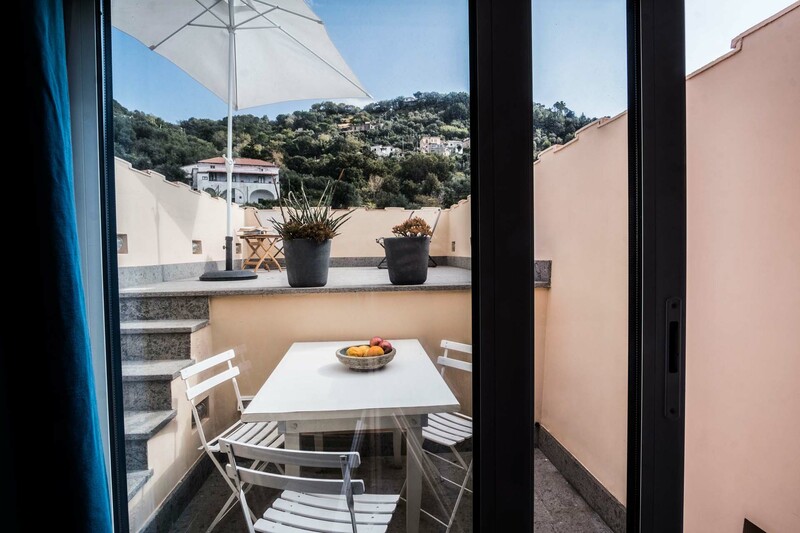 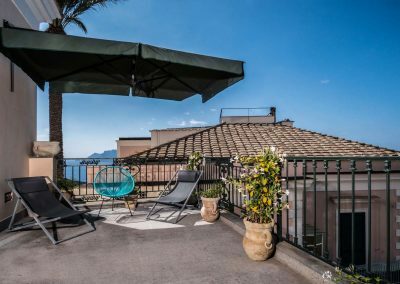 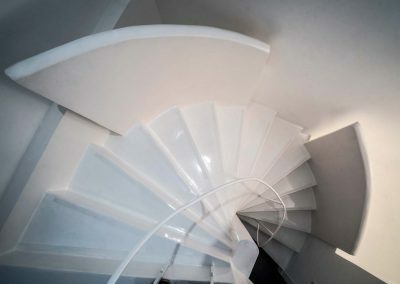 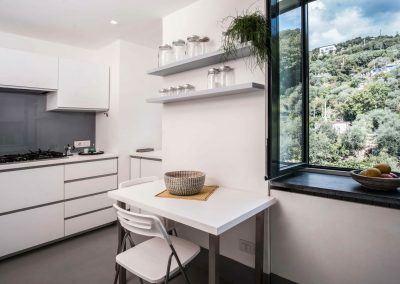 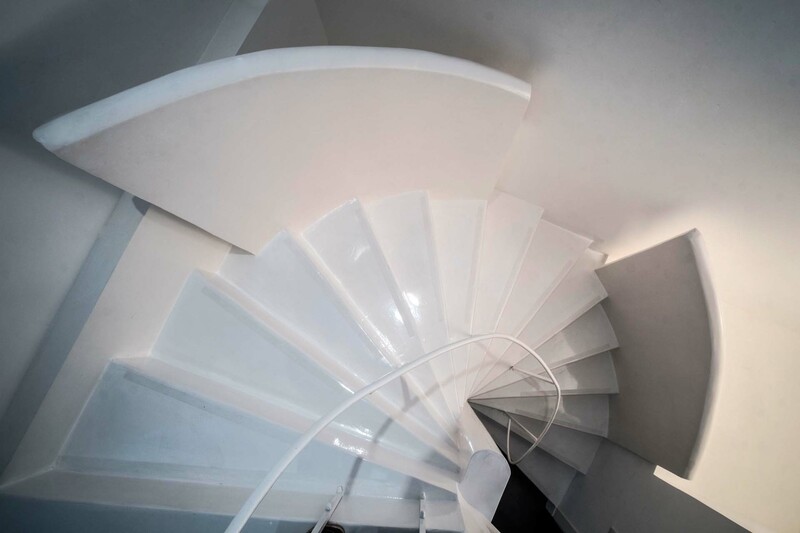 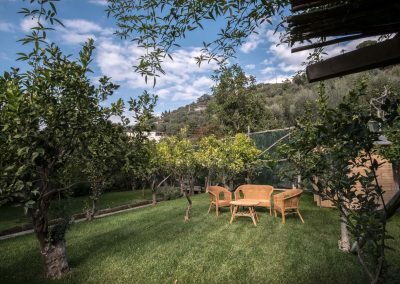 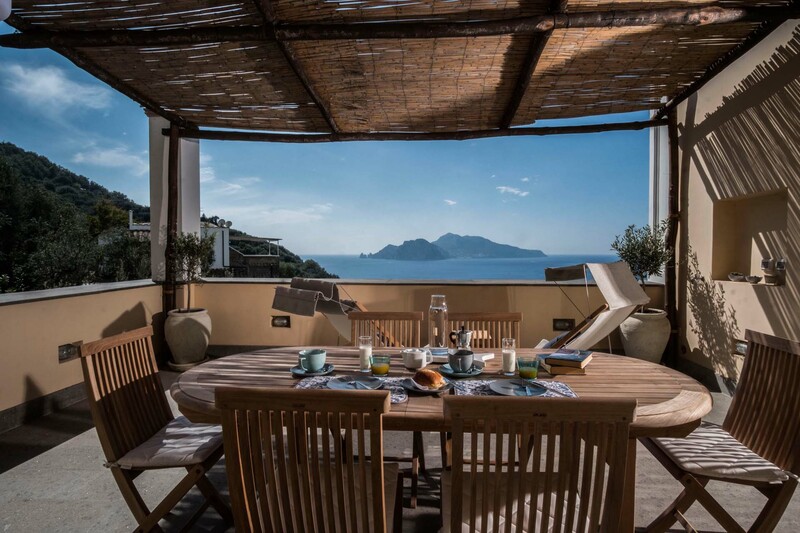 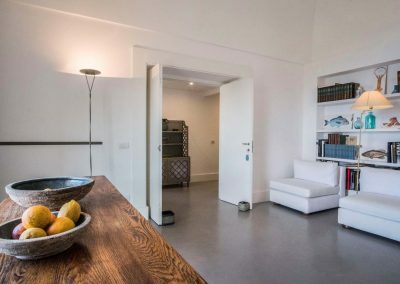 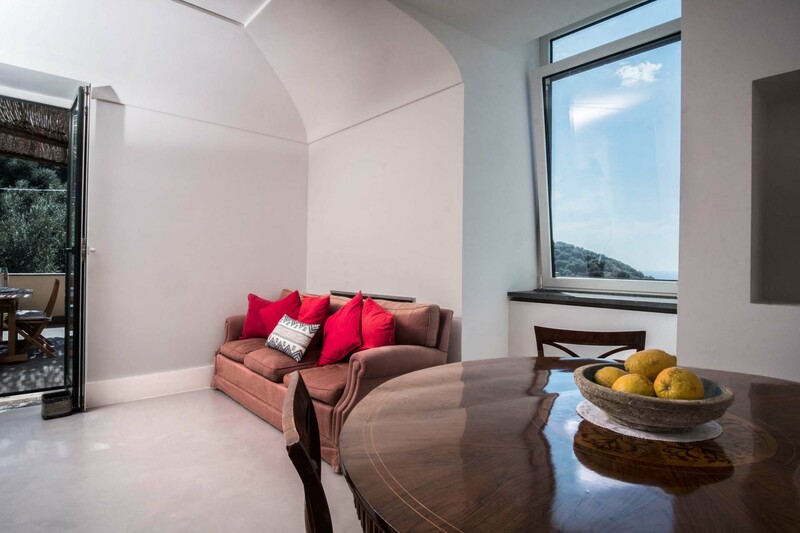 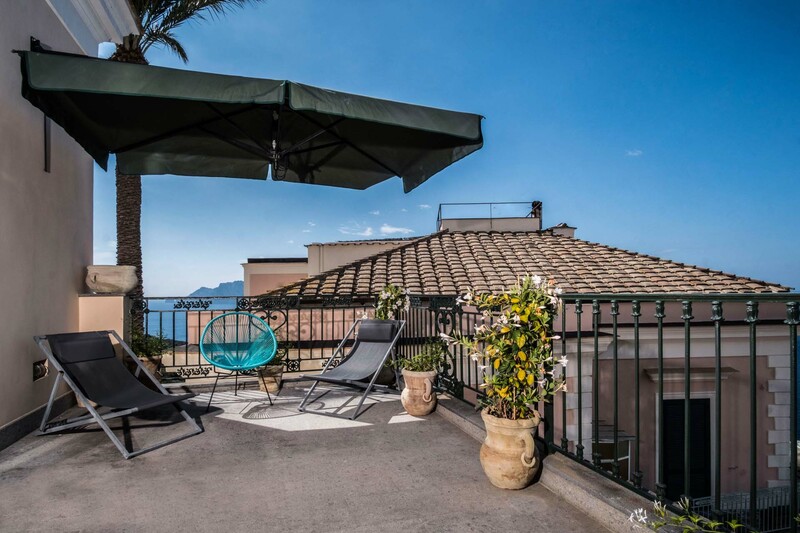 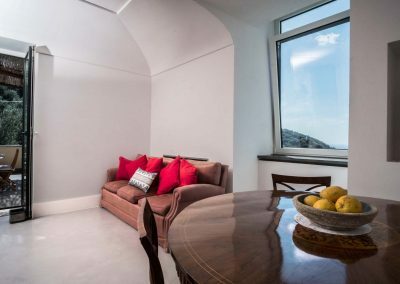 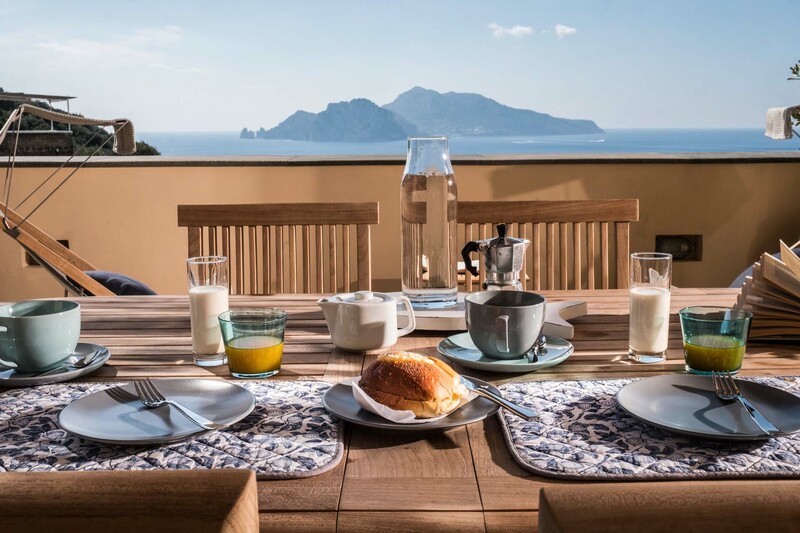 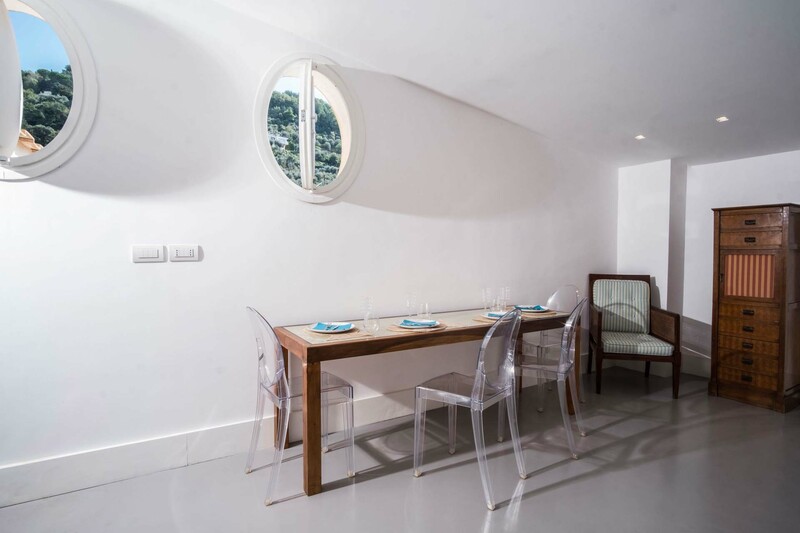 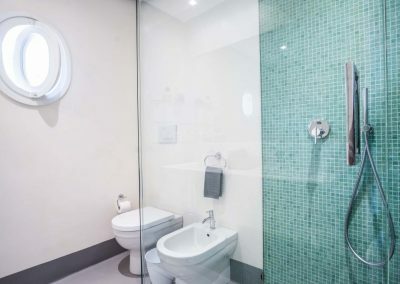 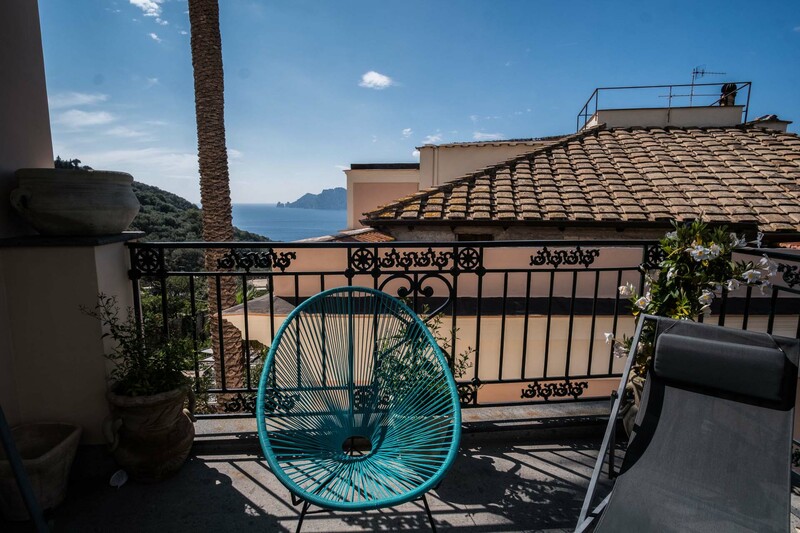 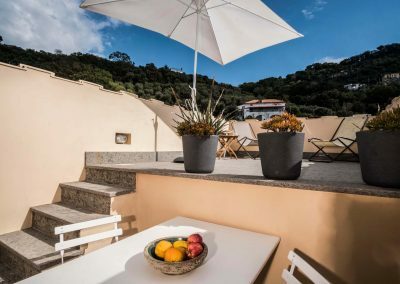 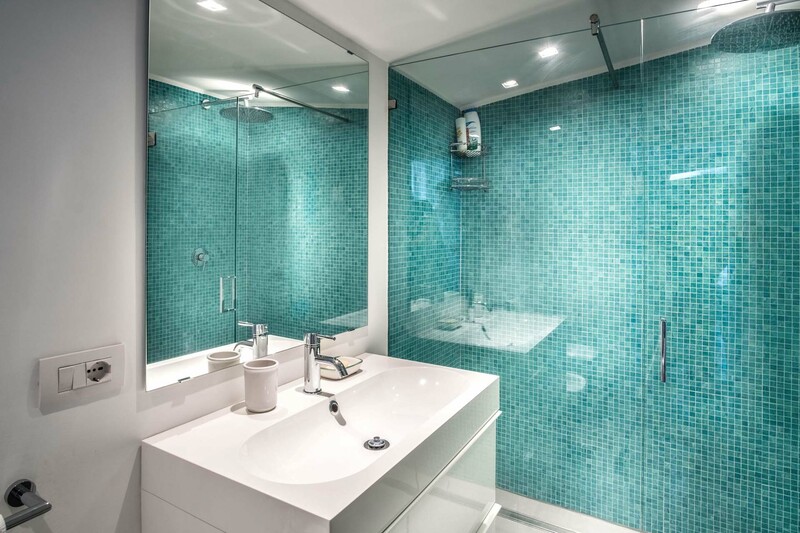 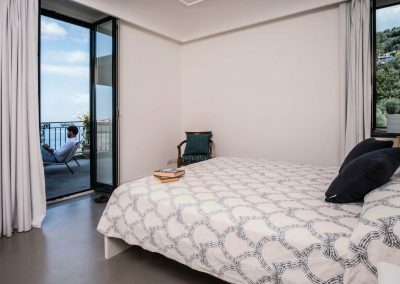 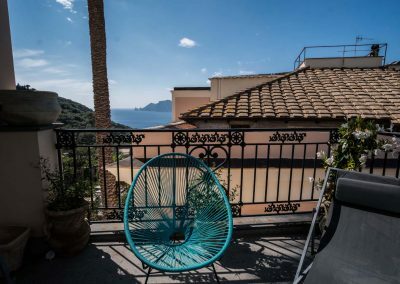 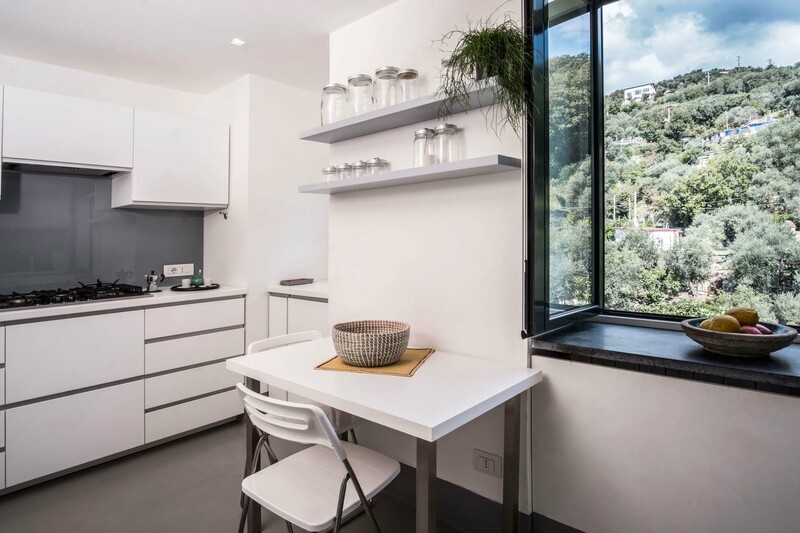 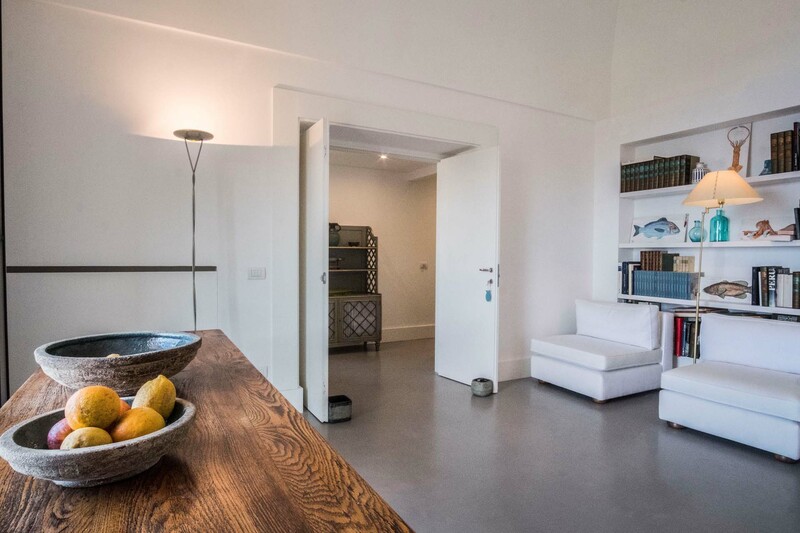 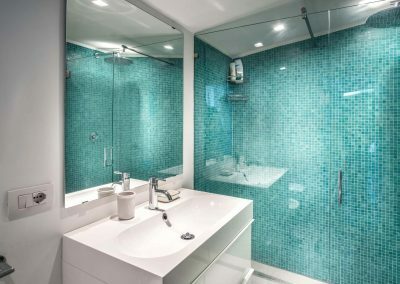 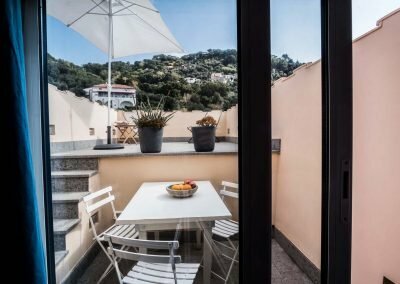 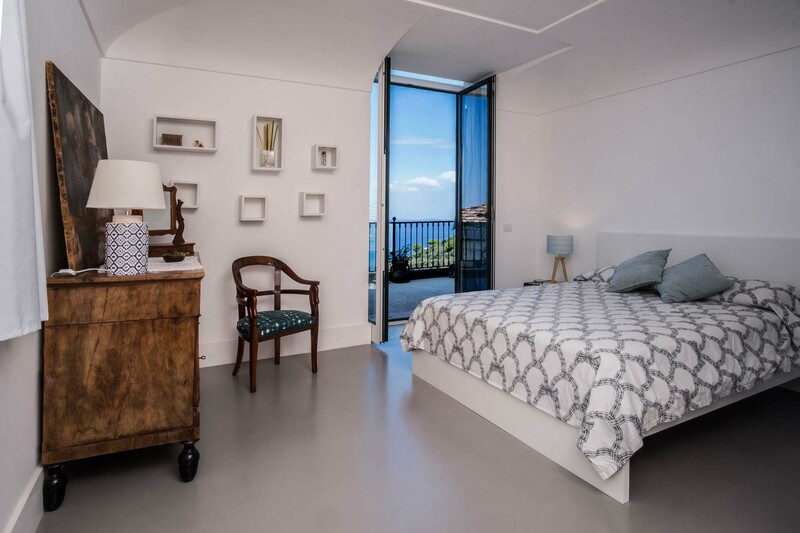 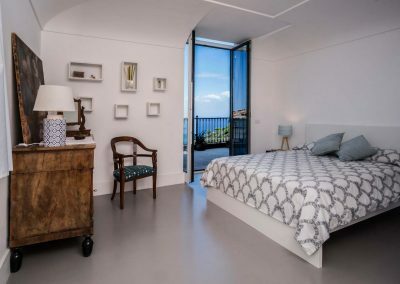 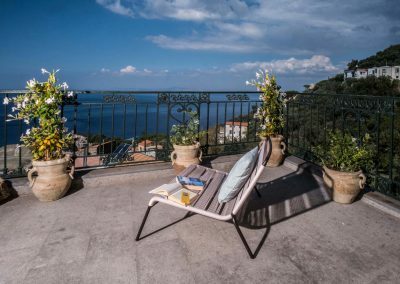 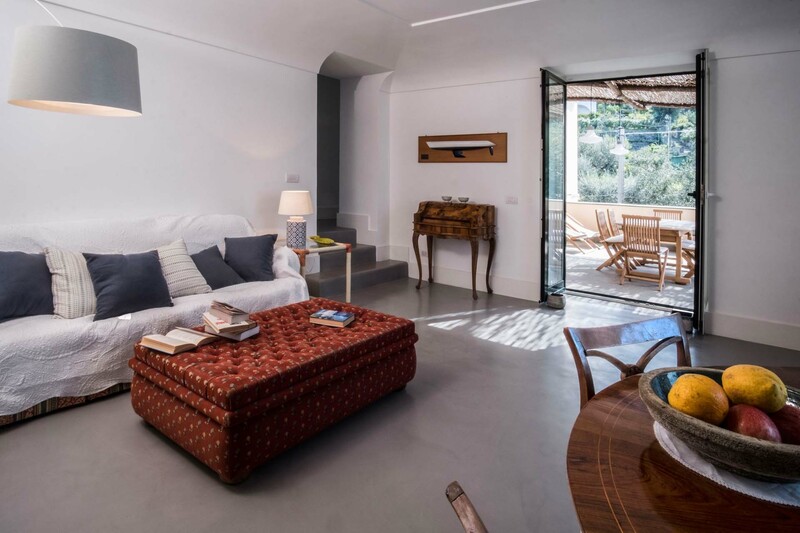 Located in the heart of the magical Amalfi Coast, in the village of Marciano, this marvelous modern-style villa can accommodate up to 12 guests, with 5 bedrooms, 6 bathrooms, 1 living room with sofa bed, two kitchens and large terraces equipped with a view on Capri Island. 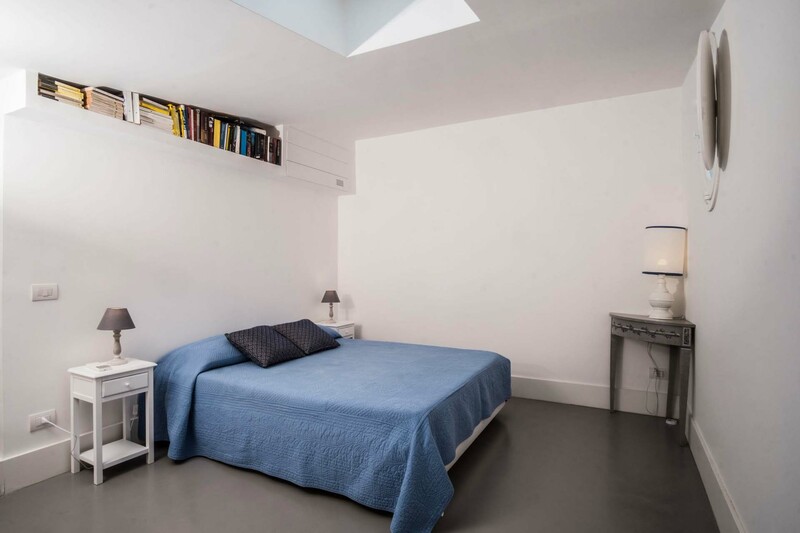 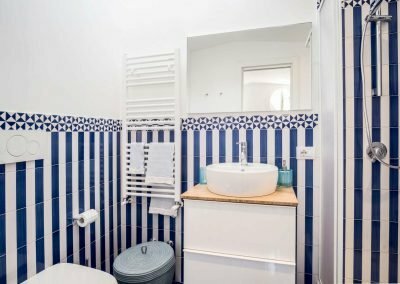 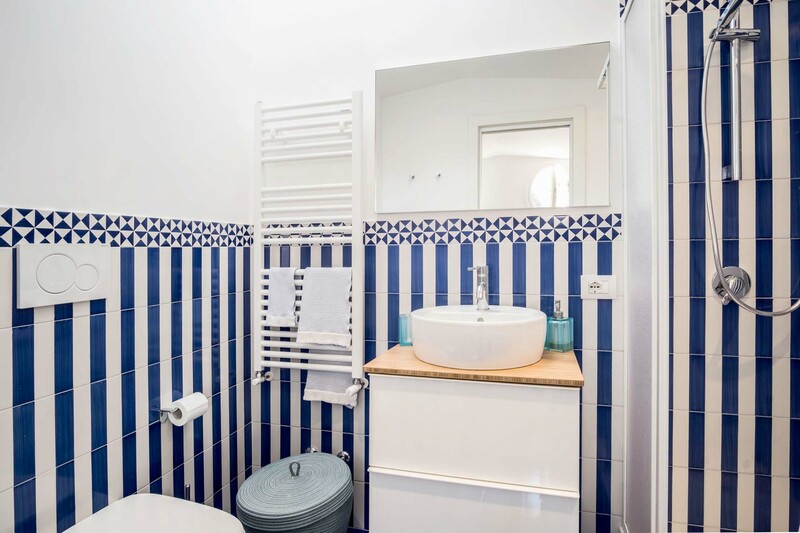 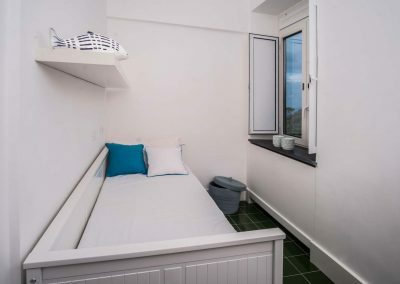 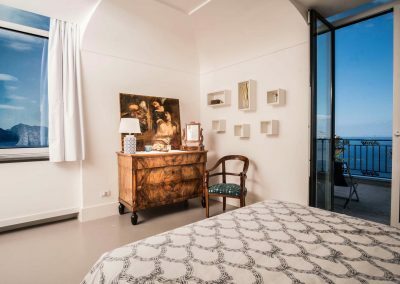 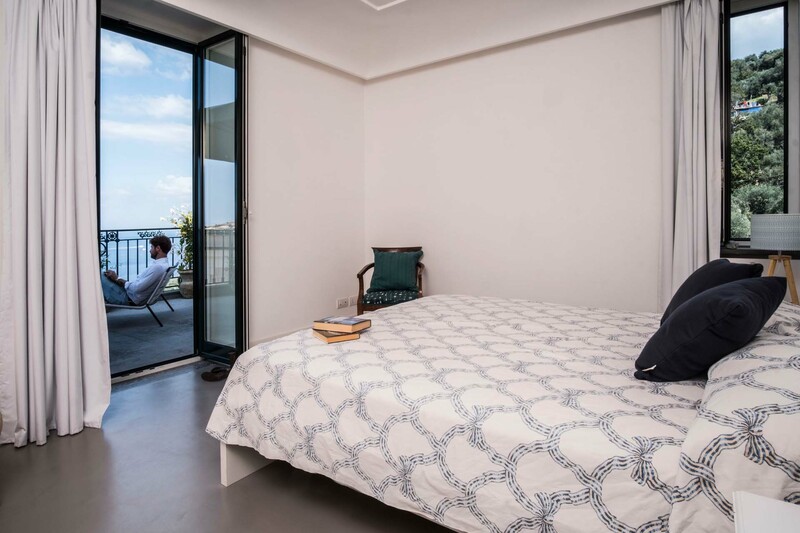 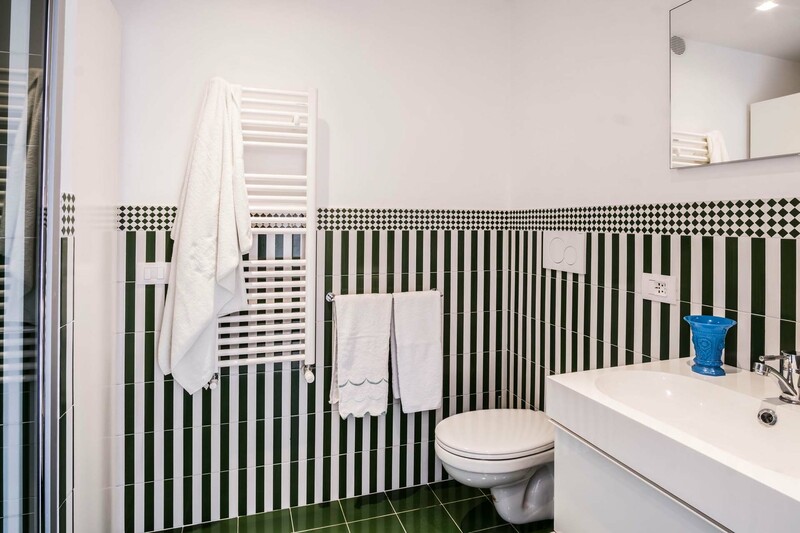 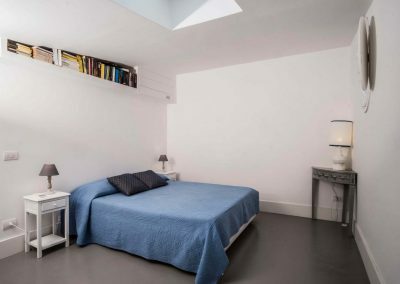 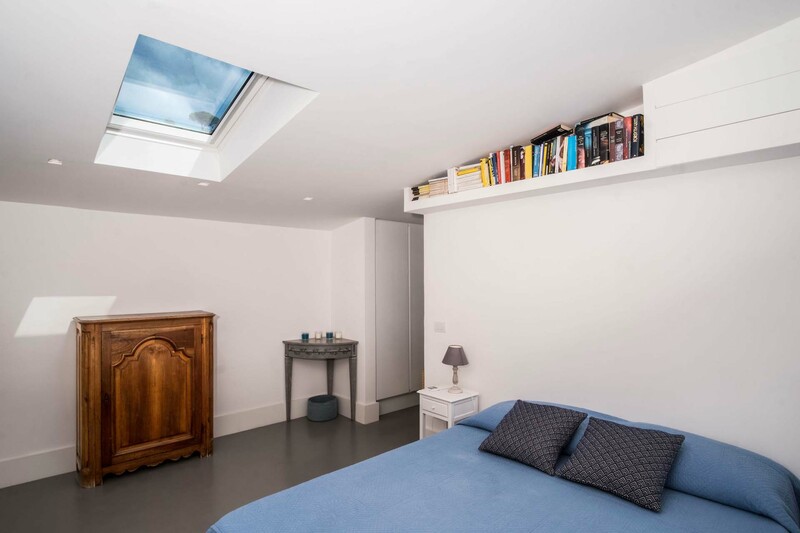 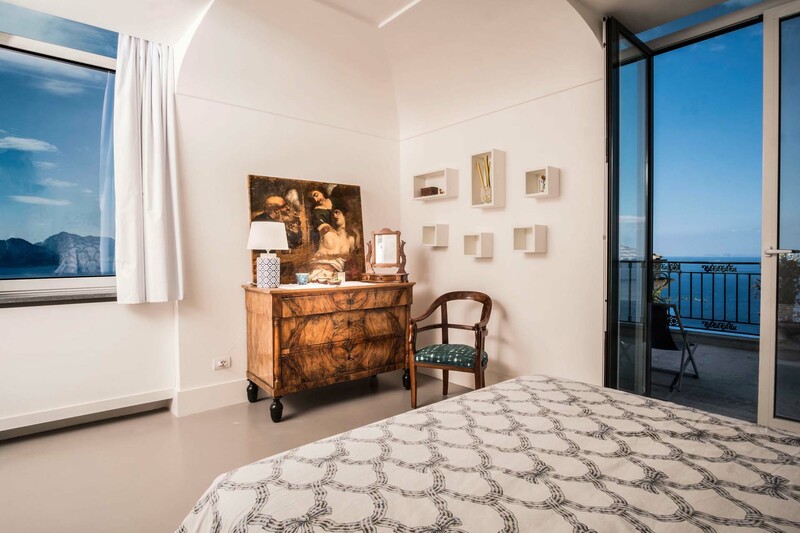 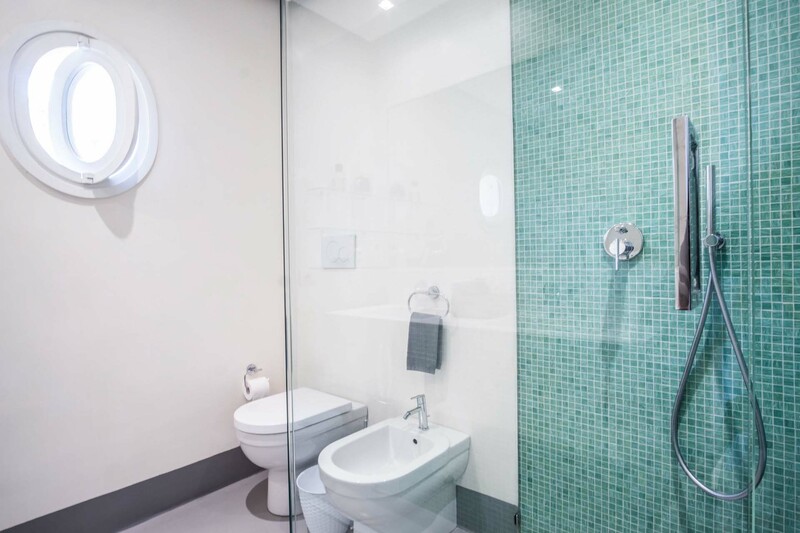 Bedrooms · With queen sized beds, A/C, terrace. 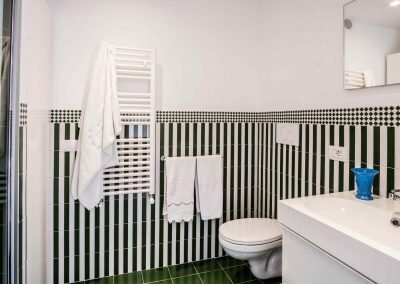 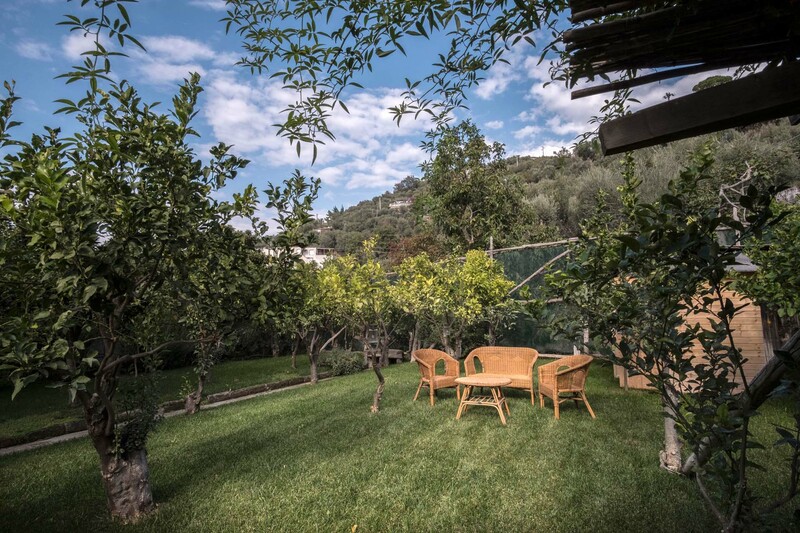 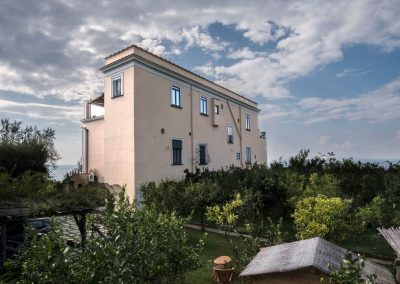 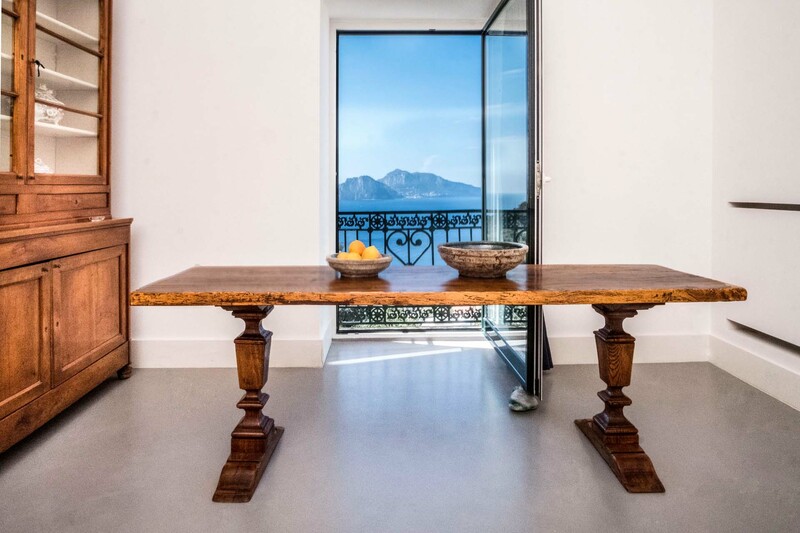 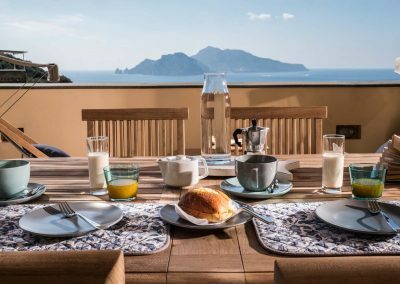 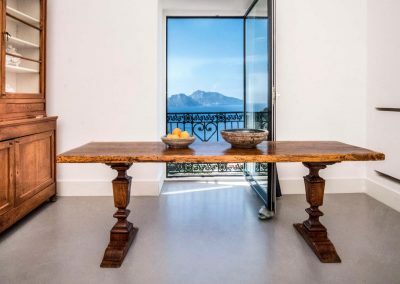 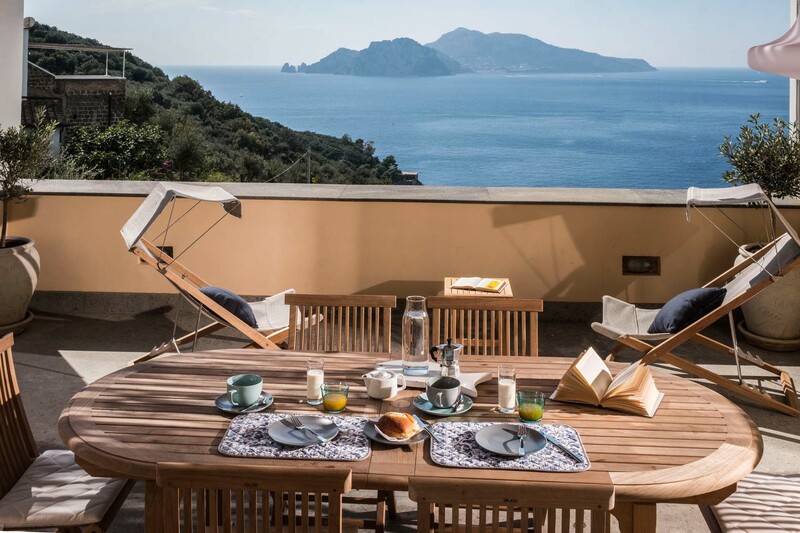 The villa is located in the greenest area of the Amalfi Coast, Marciano, which enjoys a heavenly view of Capri and the Bay of Naples. 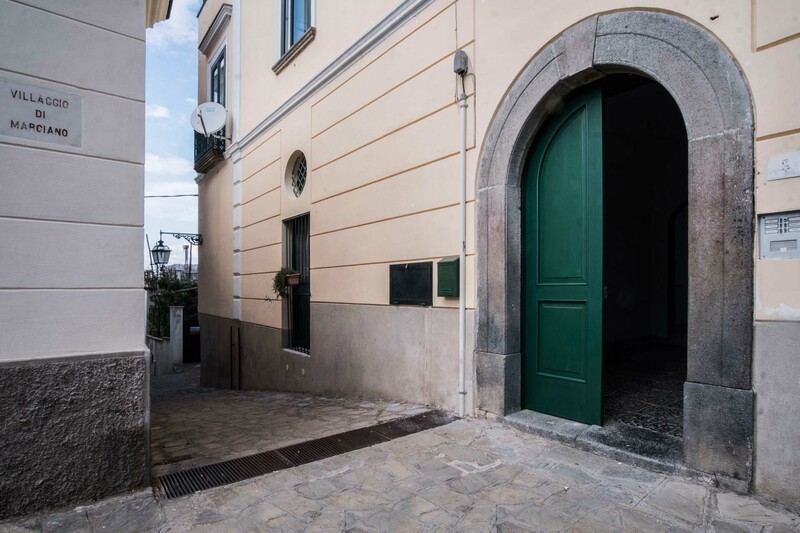 The center of Massa Lubrense is far 5 minutes drive where you can find grocery stores, bars, cafes and restaurants.